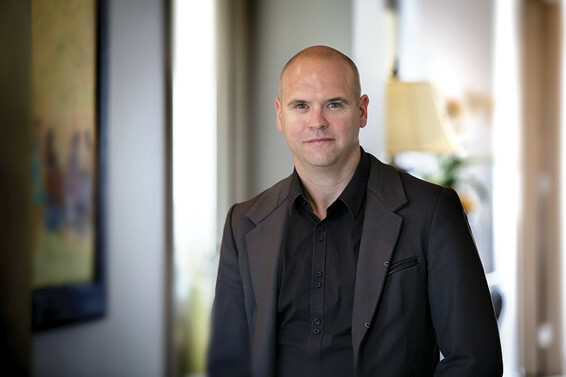 Adam is a registered architect and licensed real estate agent, with nearly two decades of experience in designing, renovating and buying homes in Melbourne. Adam’s unique combination of architectural experience, which includes running his own architecture studio for seven years and undertaking more than 500 building inspections for Archicentre, and real estate experience, where he has bought many family homes in Melbourne’s desirable inner-east suburbs, gives him an advantage when it comes to assessing and buying homes for clients. When assessing a property to buy, the architect in Adam looks for elements such as floor plan flow, natural light and renovation potential, while the buyer advocate in Adam looks at price, negotiation and strategy aspects. Adam’s experience ensures that he can help clients make a fully informed and educated decision about the biggest financial and emotional decision many of us will ever make in our lives – the purchase of a family home. Adam’s principal area of focus as a buyer advocate is in high-end family homes, particularly in the areas of Boroondara, Stonnington, Bayside and Port Phillip. Adam works closely with his clients to understand their home-buying needs and to guide them through the process, from finding and assessing properties to auction-day strategy or purchasing on the client’s behalf.